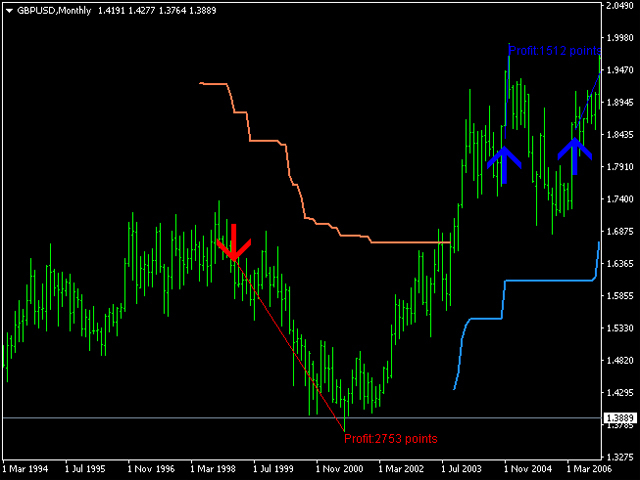 ROG Scalper is an automated trading system that displays position opening points as arrows on the chart. 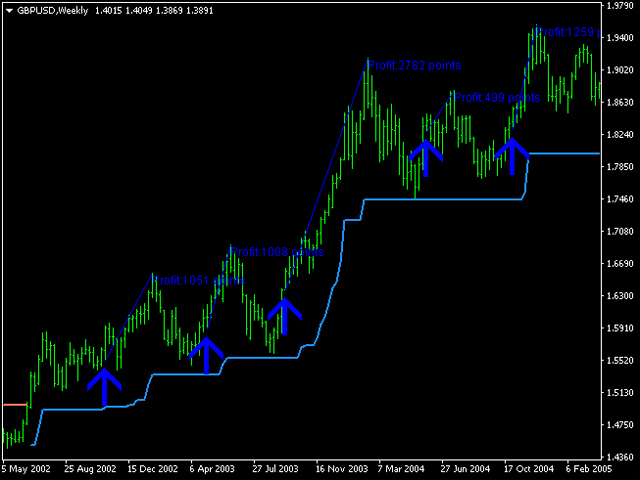 It also displays a trend line on the chart, which can be used as a stop line. The indicator is very easy to use. If a blue arrow appears on the chart, open a buy order. If a red arrow appears, open a sell order. 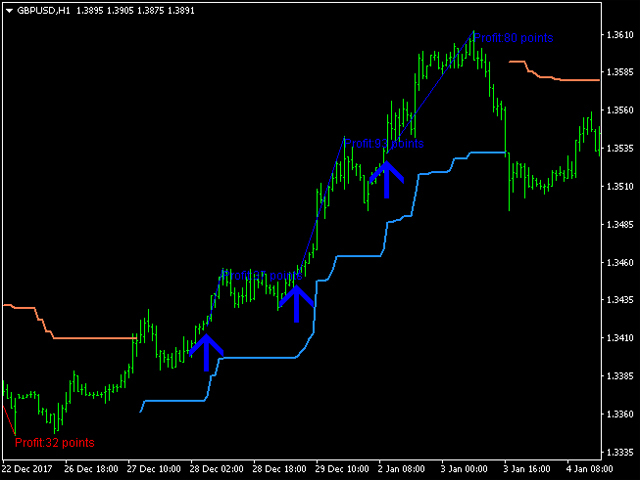 Additionally, the indicator informs the trader about the possible potential profit. 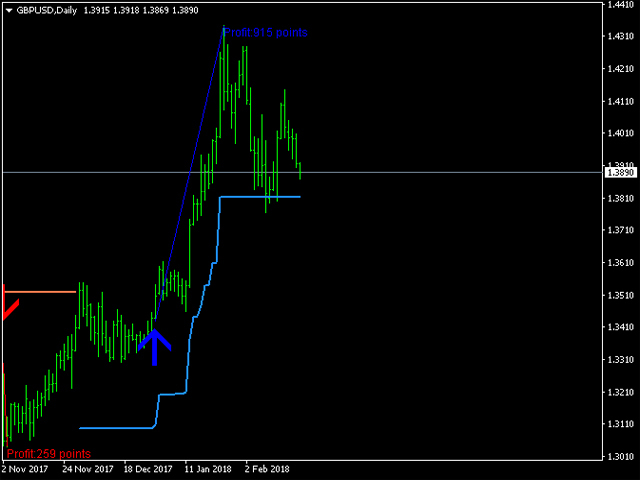 It is recommended to close trades y trailing stop or at the stop line of the indicator. That is, set the stop loss at the stop line of the indicator right after opening a deal and activate trailing stop to obtain profit. Also, in the upper right corner, the indicator shows an information panel with values of profit/loss and the current account balance. 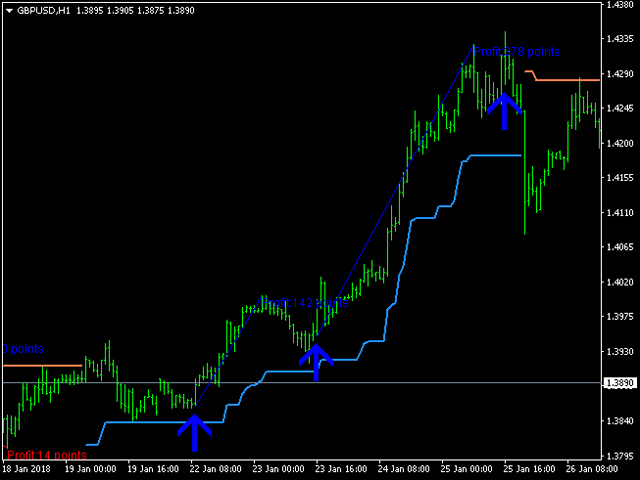 This system works based on algorithms of the Intraday Scalper, Forex Gump Pro indicators and the free WATR indicator. The system also applies smoothed algorithms to analyze the market and predict the further price movement. Step_k - short step for changing the trend line. Step_l - long step for changing the trend line. ATR - period of the Average True Range indicator. price_change - the step of price change. bars - the number of bars for the indicator to work on. UpColor - color of the buy signal. DownColor - color of the sell signal. music - select the sound file for the audio notifications. info - display the information panel in the upper right corner. Ειναι 'αχρηστο. Πιο καλά αποτελέσματα έχεις με μια απλή ΜΑ και MACD.